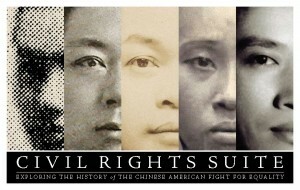 In celebration of 2008 Asian Pacific Heritage Month, the Chinese Historical Society of America is proud to present the Civil Rights Suite, a trio of exhibits comprised of The Chinese of California, Remembering 1882, and To Enjoy and Defend Our American Citizenship. 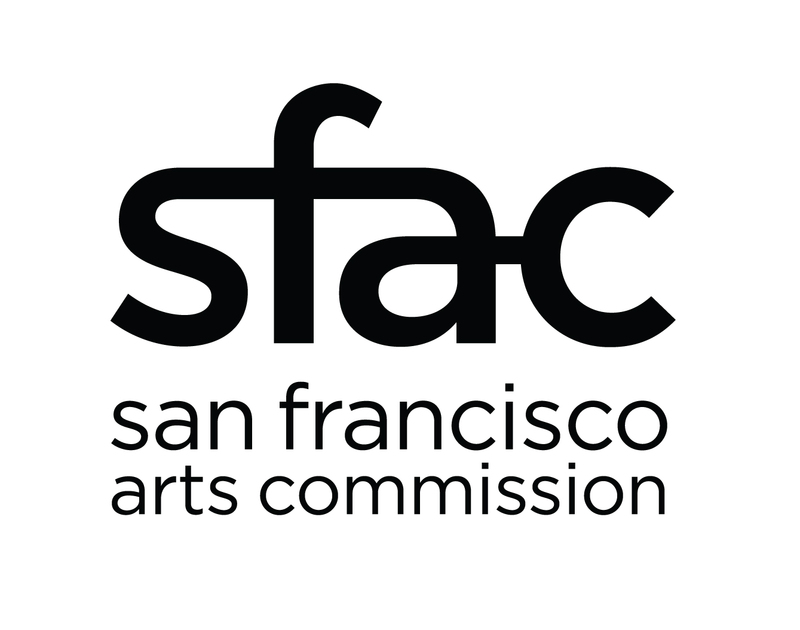 This triumvirate of exhibits is a first voice institution representing the Chinese American fight for equality. In 1882, Congress passed the nation’s first immigration law—the Chinese Exclusion Act. As legislation removed the constitutional guarantee of equal protection, discrimination and violent attacks against people of Chinese descent intensified, defining the fight for basic human rights and the very existence of Chinese Americans. The Civil Rights Suite is a summation of many issues stirring within the current social conscience. From 1882 to now, immigration, civil liberties, and democracy have been highly contended matters—and will prove to be more relevant in the future as the American population evolves. With the presentation of the Civil Rights Suite, CHSA is at the forefront of this social movement.